“Our transformation initiatives are yielding results, which give us confidence to raise our full-year earnings guidance despite revenue declines. We are investing in our core business as well as new technologies that create value for our stakeholders and position us for long-term growth,” said Xerox Vice Chairman and CEO John Visentin. A.R.D. Marketing, wholesale agency direct mail printer relied on combining pre-printed color offset shells and laser over printing to produce variable data direct mail letters. The process included warehousing preordered offset shells which came at a high cost and high waste of unused shells. 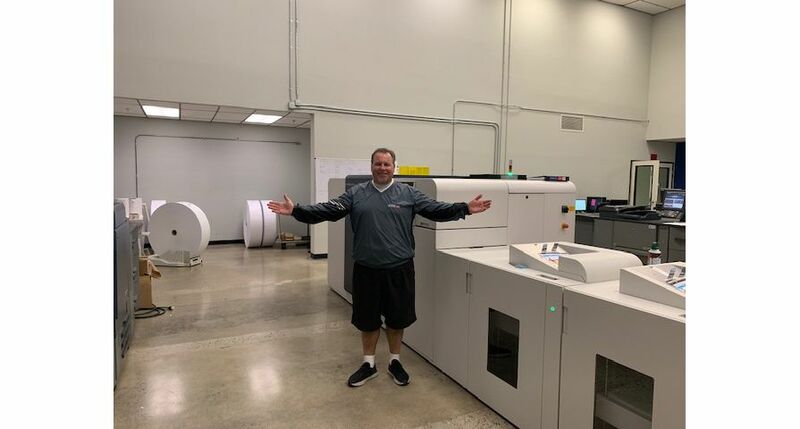 When Greg Peplin, Founder and CEO of A.R.D., learned that Xerox Rialto 900 Inkjet Press could reduce his costs, improve productivity, and optimize his real estate, he realized he had an easy investment decision to make. Xerox (NYSE: XRX) announced today the appointment of Naresh Shanker as senior vice president, chief technology officer, effective May 6. He will report to John Visentin, vice chairman and CEO of Xerox, and will serve as a member of the company’s Executive Committee. 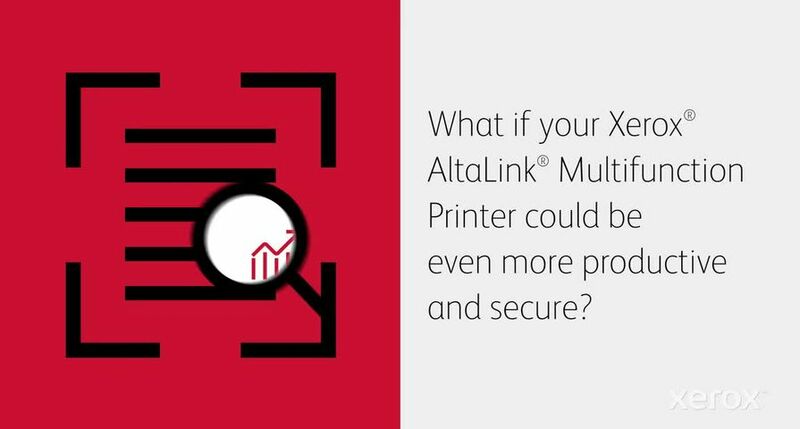 Xerox announces new security enhancements to its line of Xerox AltaLink Multifunction Printers (MFPs), providing IT managers, network administrators and chief information security officers with an extra layer of protection and a more proactive approach to network threats. 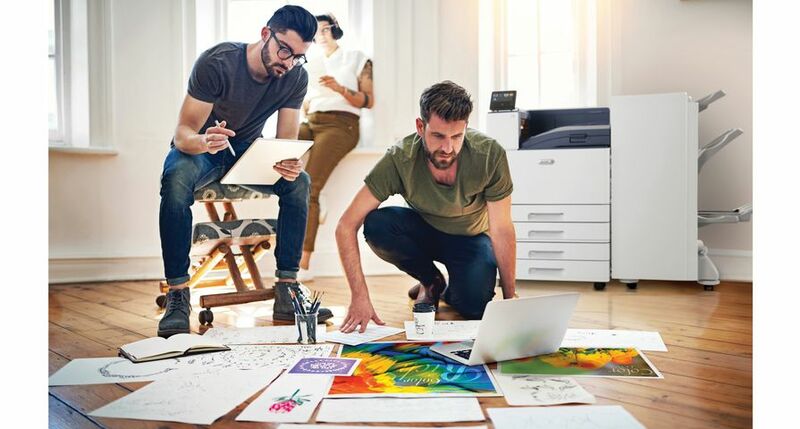 Today, Xerox announces a new services portfolio, comprised of five horizontal and four industry-specific services that are built to address clients’ digital transformation imperatives. 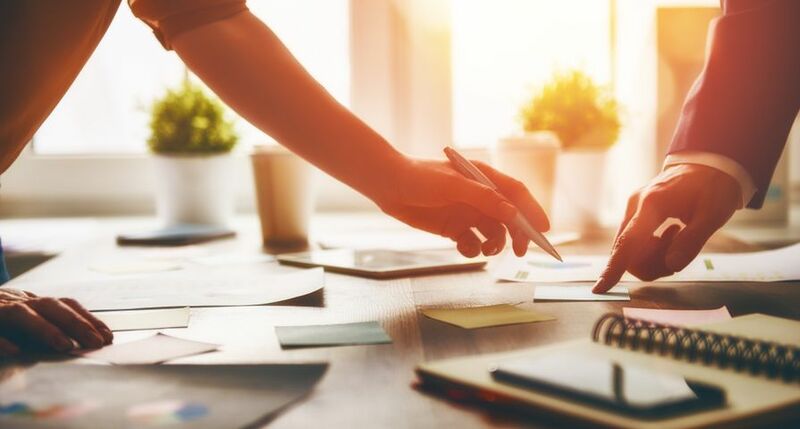 Xerox announced Anne Marie Squeo has joined the company as senior vice president, chief communications and brand officer, overseeing all aspects of global communications and marketing. 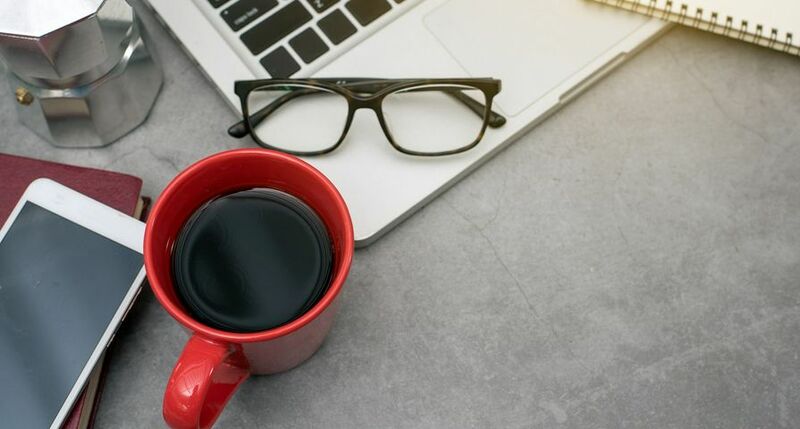 In this newly created role, she reports to John Visentin, Vice Chairman and CEO of Xerox, and is a member of the company’s Executive Committee. 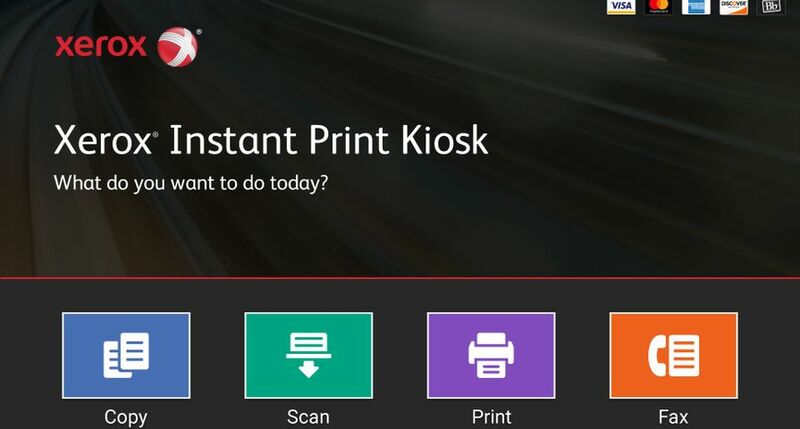 Venues, businesses and campuses frequented by mobile technology users can now generate a new revenue stream with the Xerox Instant Print Kiosk. 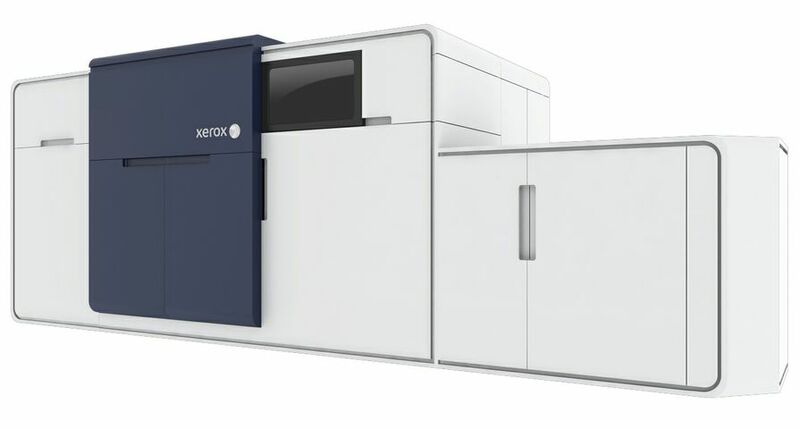 Xerox presents the new Xerox Rialto® 900 MP Inkjet Press at Hunkeler Innovationdays (HID) in Lucerne, Switzerland. 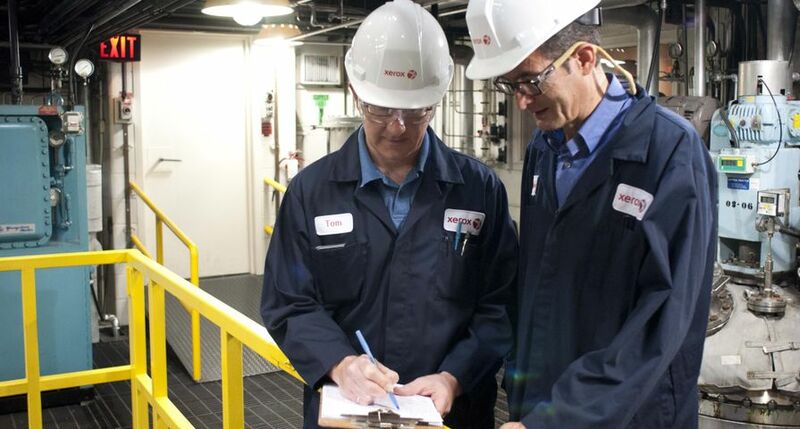 When people hear the name Xerox, they may not immediately think of chemical process engineering. But chemical engineers play a critical role in the development of the advanced materials embedded within Xerox technologies. Xerox (NYSE: XRX) announced today that its board of directors declared a quarterly cash dividend of $0.25 per share on Xerox common stock. The dividend is payable on April 30, 2019 to shareholders of record on March 29, 2019.